100% soy wax candles in fresh-baked aromas. Products include Home Sweet Home Collection, Melt Your Heat Collection, Soy Tidings Line, and Vintage Florals. 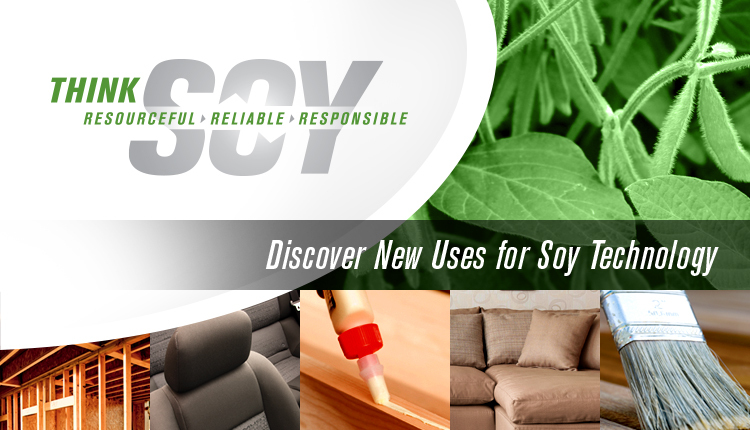 Made with soybeans available in a variety of fragrances and sizes. 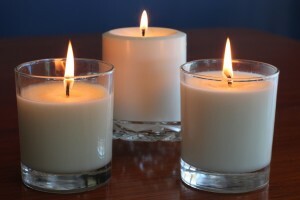 Clean-burning candles made of U.S. soy. Hannah’s At Home 100% soy wax candles available in a variety of scents and sizes. American grown soybean wax candles. 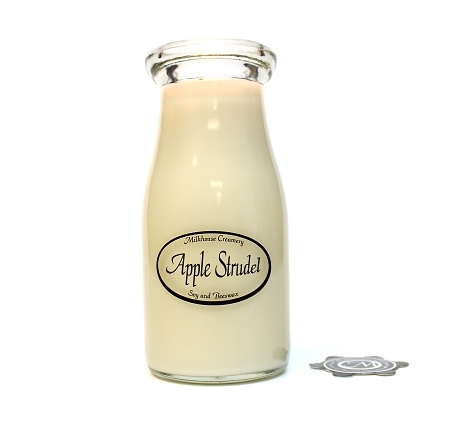 Hand-poured soy wax candles available in a variety of scents and containers. Natural soy wax hand-poured candles that burn cleaner and last longer. Available in fifty fragrances and in sizes ranging from 22-ounce mason jars to petite tea lights. A natural soy wax that makes container candles. It is clean-burning, easy to clean-up, nontoxic, biodegradable and environmentally safe. Natural, renewable, silky smooth soy waxes contain none of the carcinogens of paraffin candles. The 40 percent recycled glassware containers are 100% recyclable, so candle jars have a useful life after the wax is gone. Available in a wide variety of amazing scents featured in an online weekly newsletter. All natural soy wax candles. Made with soy wax and a cotton wick. Available in a variety of scents. 100% soy wax candles that are biodegradable and non-toxic. 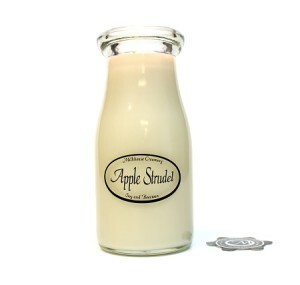 Soy–based candles available in a variety of scents and sizes. Made with soy, a great renewable choice for a candle. Soy-based bars that contain six breakaway cubes used in a tart burner/melter.